I will be e-mailing all of you who have made reservations during the day tomorrow, with details of where and how to purchase. If by any chance you have made a reservation and don’t hear from me tomorrow, please be patient, but give me a poke after a couple of days in case I’ve dropped the ball. 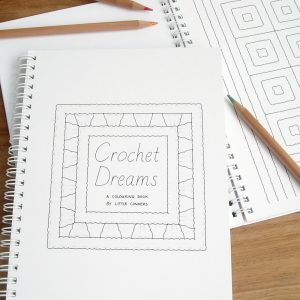 I’ll also be announcing the lucky winner of my giveaway for one copy of Crochet Dreams around midday, so keep your fingers crossed. 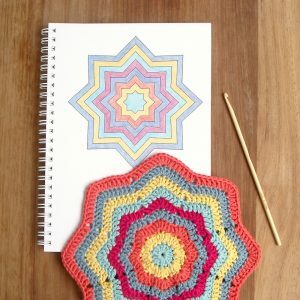 There’s still time to enter the Crochet Dreams Giveaway if you haven’t already! 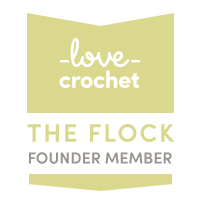 You will be contacted on 20th September with details of how to purchase. Your e-mail address will not be kept any longer, nor used for any other purpose. Copies will be reserved for five days only, after which they will be made available for others to buy.